So you printed your really cool new invention, but the 3D printing process left your object grainy and awkward. Here is how to make it smoother than a baby's bottom. "No matter how good a 3D printer gets, you’re always going to have visible print layers. 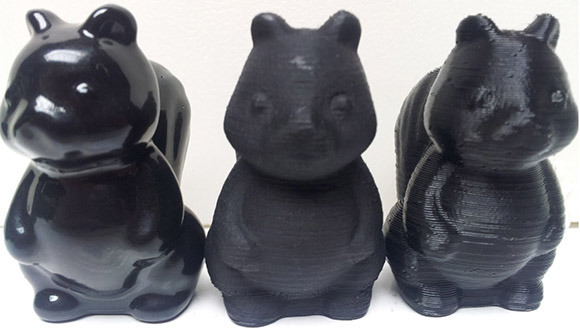 Even with very high-quality prints with sub-0.1mm layer height, getting a shiny and smooth finish of injection molded plastic is nearly impossible. That is, of course, until you do some post-print finishing."